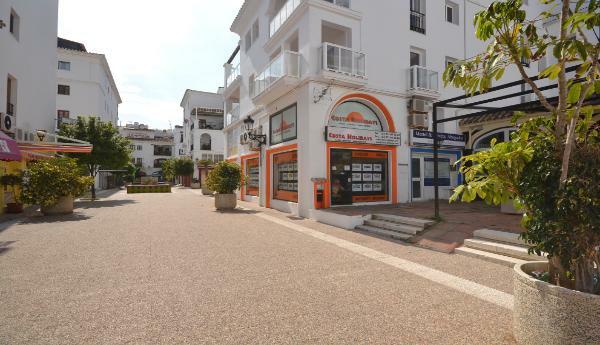 and sale of properties in the Duquesa & Estepona areas. Popular and opposite the Penguin bar in Puerto de la Duquesa. +34 619 238 136 or fax +34 952 89 22 86.
back to you within 24h.